This looks like plaque. But it isn’t. 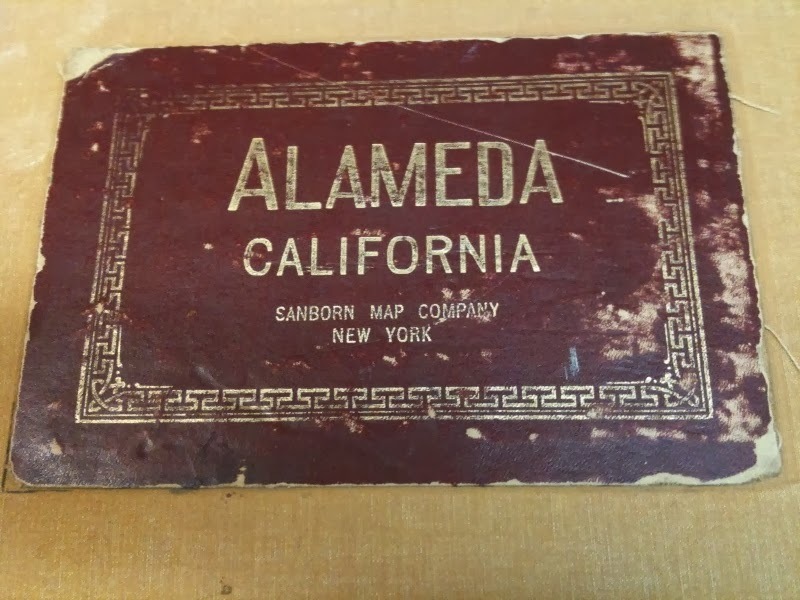 This is a Sanborn Map book that shows how things were back several decades. The cities of America use it to determine what was built and determine what the codes were (or weren’t back then). Citizens can use it too, under the supervision of city personnel, to determine what a property used to be before it morphed into something more modern. I love this book. It is a fascinating read for a very special picture book. BOOMER-CHICK-MUSINGS.COM – my take on what is going on out there is this world. SHREDDING PARTY! Clients, Friends, and Neighbors (well anybody that comes is a friend, whether new or not!! The 7th annual Shredding Party will be March 8! Get ready to shred your stuff for free! Notices will be going on via email and snail mail. If you are interested and not on my list…let me know and we’ll get you on the list! Most places that offer this charge at least 8 buck per box and you need to get to a place that does it! You can watch your stuff get ground up into bits on the spot! Broker Tour Tues 11 on the tour…I saw all via bike on the main island. Withdrawn/cancelled 1 note the sideways photo. How dumb is that. Cigarette house…(not like the cigarette boat)…this has heavy smokers here. Cute Charming ( sold this house years ago…and it has had some improvements during that time). Okay! That’s it for now! Make it work…get your papers together for the Shredding Party!